Don't overpay with the big guys. Go with PROTEC and SAVE! Far too often we get lost in the crowd with big companies. Not only is Protec local, but we also provide the most advanced smart home technologies at the best price! Protect your home with our advanced security system, monitored 24 hours a day. 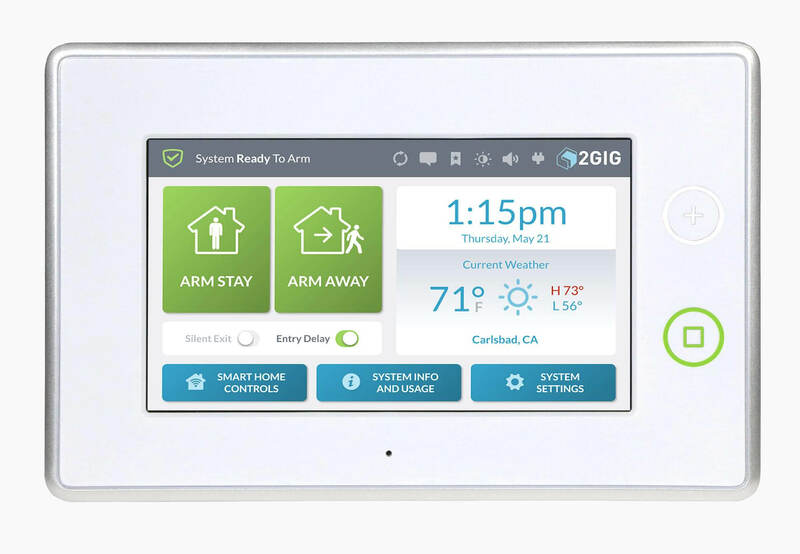 Control your home and smart devices such as lights and thermostat from the palm of your hand. Our advanced video monitoring systems will take your security to a whole new level.